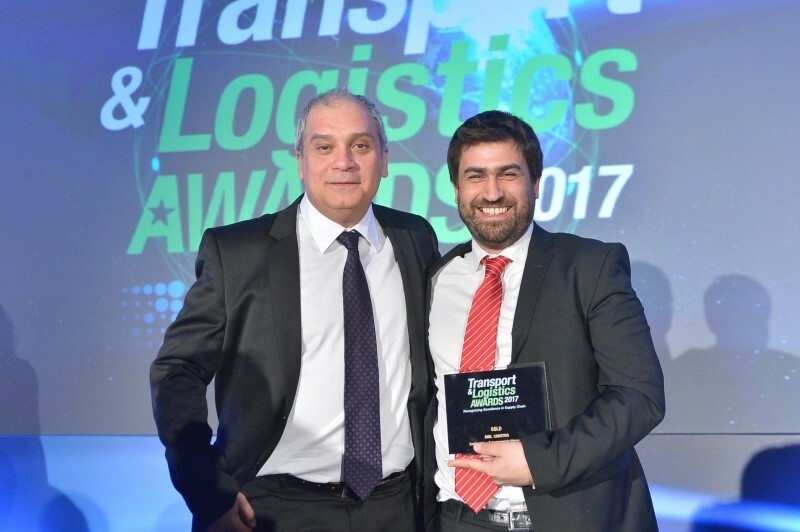 On the 7th of February 2017, EKOL Greece received a Gold Award during the annual ceremony of the Transport & Logistics Awards in Athens. The award is in the category Freight Transportation & Freight Forwarding for the sector of International Freight Transports. 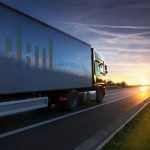 The Transport & Logistics Awards have been organised for a third consecutive year by Supply Chain Institute in Greece and Boussias Communications and they have already become an institution in industry. “I am very happy and proud that we received this award. It shows we have chosen the right strategy and we keep developing in Greece and outside in other countries. 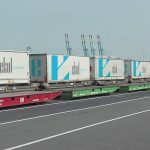 For example, we have just opened a new block train connection so our Greek customers can use proper intermodal services to send shipments to Scandinavia. Since Ekol entered the Greek market, investments in this country have amounted to around 5 m Euro. 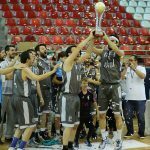 This award is a proof we invested it well”, said Dimitris Batakis, Country Manager of EKOL Greece. This award is to recognise and reward the labour and hard work of all colleagues in Greece since EKOL’s foundation in the country in 2012. 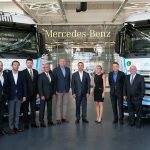 Although EKOL is a relatively new company in Greece, its continuous investments and business developments have established it as one of the leading companies in the field of transport. In 2017, with coordinated actions of the administration and along with the support of our mother company and 12 other Ekol subsidiaries, we hope that we will make even a stronger presence in the market. said Georgios Drakotos, Commercial Manager of EKOL Greece. 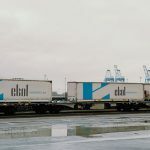 EKOL Greece is a fast-growing intermodal company in Greece with a strong presence in the Transport & Logistics sector. The company is located in Thessaloniki and Athens. 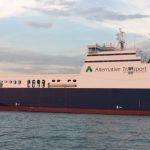 Additionally, the company has an office in the Port of Lavrio, near Athens, for its own vessel operations that connect Greece with Turkey and Europe through the port of Trieste in Italy. 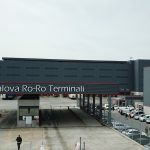 Modern warehouse facilities, that is only year old, is located in Athens, Aspropyrgos, are used for contract logistics, international and domestic services also cross-dock operations. The total available capacity is 6,000 m2, including indoor area, an open area for external warehousing services, containers, as well as a truck park. 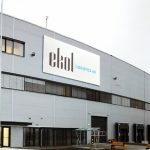 Ekol’s facility also serves as a bonded–customs warehouse and can store various product groups including ADR. Ekol’s team in Greece consists of 50 well-trained people experienced in international transportation and logistics industry. 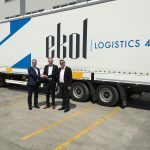 Ekol Logistics offers intermodal services, road, air and sea freight and 3PL services in 14 countries across Europe, Turkey and the Middle East.